Is your midday shake just not carrying you through the day as well as you’d like right now? Well, why not combine it with a little matcha magic? 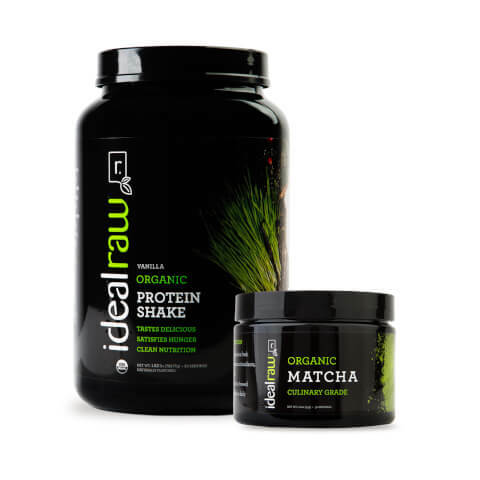 The IdealRaw Organic Matcha Smoothie Kit is here to bring the healthy energy along with the delicious organic protein you want out of your morning or afternoon smoothie. If you think a healthy caffeinated drink is only a thing of fairy tales, the IdealRaw Organic Matcha Smoothie Kit will show you that magic does exist.